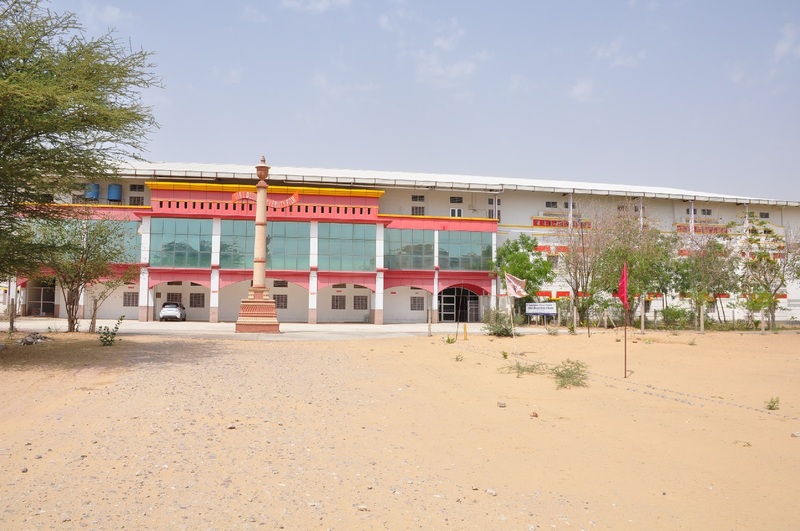 Gandhi Vidya Mandir (GVM) is nestled like an oasis in the Thar desert, near the town of Sardarshahr in India’s north-western state of Rajasthan. It is about 300 km west of Delhi , 125 km east of Bikaner and 230 km north of Jaipur (connected by rail and road). GVM has its own triad of helipads. GVM was founded in 1950, on a 1200- acre piece of land, on one of the harshest and most backward terrains. Acutely prone to droughts, heat and cold waves, epidemics and other travesties of nature, GVM has striven to alleviate the acute backwardness through various permanent and adhoc programmes of education, culture, livelihood, health and hygiene, vocations etc. There is no discrimination on the lines of caste, creed, class, colour or ideological or political learning. The rich cultural and spiritual heritage of India and propagation of Gandhian ideals of Ahimsa, Sarvoday and Universal Brotherhood are given due importance in the curricular, as well as periodical, programmes. 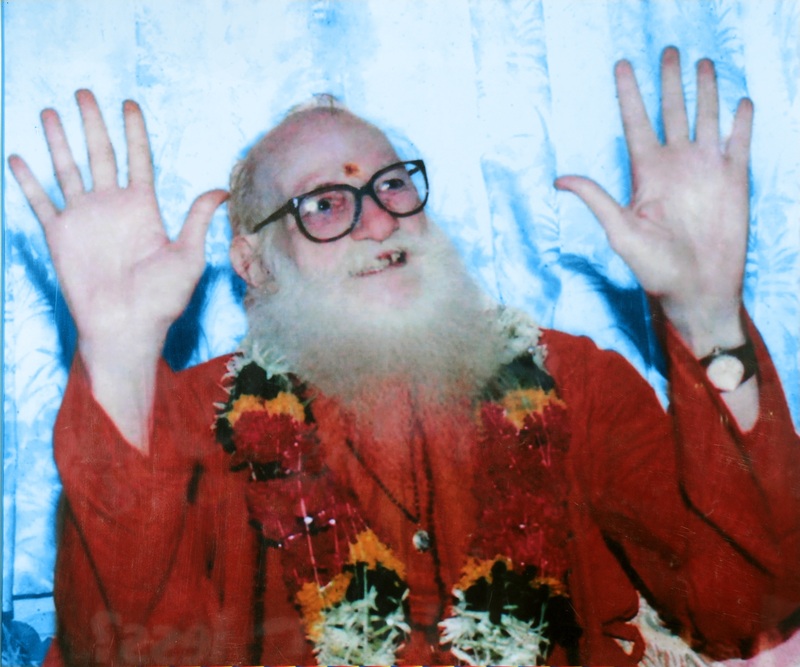 GVM was the vision of Shri Kanhaiyalal Dugar who later embraced sanyas and came to be known as Swami Shri Ramsharanji, an embodiment of universal humanism. He, with the blood and sweat of many devoted social workers, philanthropists, students and staff, created this epitome of emulative excellence in human endeavor. Shri Dugar dedicated his entire life and all his personal wealth to the cause of education and up-liftment of the down-trodden. GVM boasts over 10,000 resident / non-resident students, from pre-primary to Ph.D.level. There is a separate multi-faculty colleges for girls and co-educational colleges in Ayurved, Para-Medical, Life Sciences, Veterinary Sciences, IT and Management Engineering, Art, Science and Commerce. 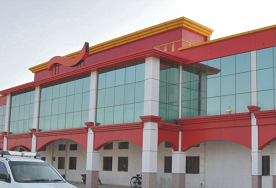 There are well-planned hostel (A.C./Air-cooled also) for 2000 students, separate for boys and girls, amidst a self-contained colony of academicians. The sprawling 1200 acres university campus is a verdant oasis in the lap of an intense desert. It is dotted by large parks, gardens, playgrounds, auditoria, cultural and spiritual centres. GVM was conceptualized and nurtured as a University. 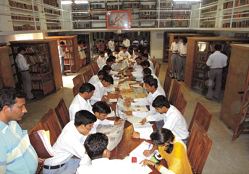 The studies in education started in 1953, through its basic Teacher’s Training College . The degree courses started in 1956, postgraduate in 1958 and the facility for Ph.D was added in 1968. ‘The Institute of Advanced Studies in Education’ came into being under the Centrally Sponsored Scheme of Education in 1993. The new millennium heralded the dawn of a dream-come true. 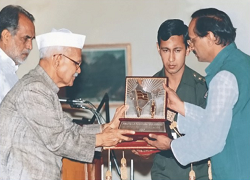 After an arduous toil of over fifty years, Institute of Advanced Studies in Education (IASE) of GVM was formally recognized as Deemed to be University of Government of India and UGC, in 2002. IASE is India’s premiere Institute in the Faculty of Education; facilitating teacher’s training from primary level up to the doctoral stage. 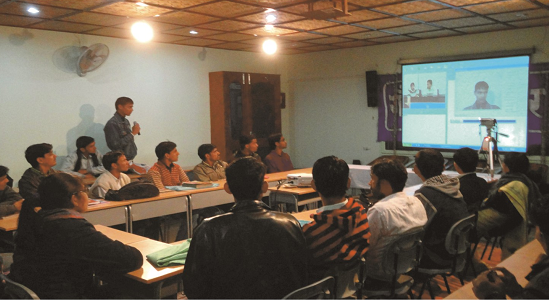 Distance Education Programme was started in 2003 with the objective of bringing education to all those who seek it at a place, pace and time of their own choosing, and to inculcate the spirit of life-long learning, at an affordable cost. This beautifully fits into the vision of our founding fathers. Over a period of time, thousand of students have benefited in diverse fields of Education, IT & Management, Engineering, Paramedical, Bio-Technology, Science & Humanities from certification upto post-graduate programmes.